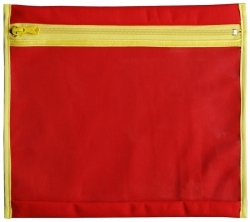 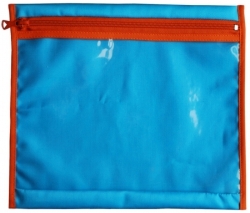 Color pocket is ideal busy bag for storing Lego sets, puzzles, crayons, PollyPocket etc. 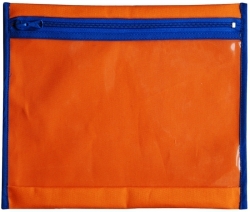 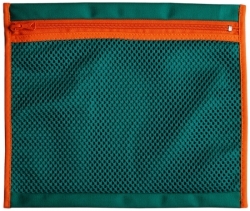 This toy pouch is a good way to store playing cards, trading cards, Pokemon, chips for games. 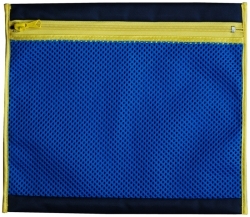 The vinyl window allows to check pouch content without looking inside. 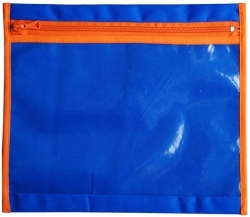 Dimensions: 24 x 27 cm.